If you’re looking for the best bathroom installation Hampshire has seen, look no further than our complete range of bathroom suites. With bathroom features to suit all preferences and budgets, you’re bound to find your perfect bathroom when you choose BST Bathrooms. Why not have a chat with our designers – tell them the kind of features you’re looking for, and they’ll be able to create a bathroom to match your vision. Call us today on 02380 453112 and kick-start your journey towards a brand new bathroom. What’s so great about our bathroom installation in Hampshire? 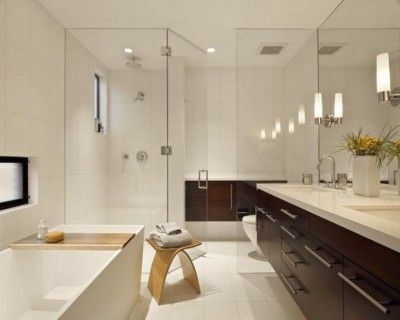 What are the different types of bathrooms that we can install? What does our Hampshire bathroom installation include? At BST Bathroom we are, at the heart of our business, professional plumbers who can carry out the highest quality bathroom installation Hampshire has seen. 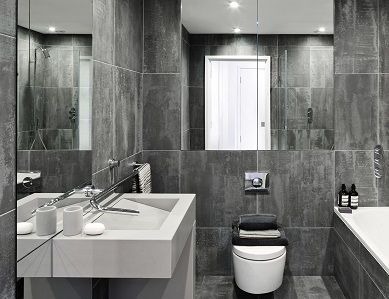 As part of our motive to continue providing the best bathroom installation in Hampshire, we supply our customers with a start to finish service that will always wind up at a bathroom that has been faultlessly installed and will provide years of satisfaction. Read on if you would like to know more about our start to finish service. If you’re looking for a new bathroom, why not start your search by popping down to see us in our Southampton store. One of our designers will be more than happy to chat to you about the products that we have on display, and run you through other items of interest that would fall within your budget. From our large selection, you can create the perfect bathroom installation Hampshire for you – we’ll also give you tile samples to take home so you can decide on the best colour and material to suit your new bathroom. Once you’re happy with the quotation, we’ll arrange a time and day to start our Hampshire bathroom installation that’s convenient for you. We’ll make sure you’re kept informed throughout the whole installation, so you know what’s happening and what stage we’re at. We aim to provide an efficient bathroom installation Hampshire that can be completed on time and to a standard above any of our competitors. Once we have completed the project, we’ll make sure that we leave your new bathroom neat and tidy so you can look forward to using your new facilities as soon as possible. If you have purchased a new bathroom from an independent supplier and you’re looking for a company to carry out expert and professional installation, then look no further than BST Bathrooms. We’ll be able to install your new bathroom to a high specification, so you can sure that your bathroom will look fantastic, even when it is not one of our designs! Why should you choose BST Bathrooms? 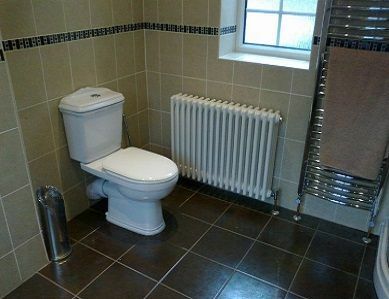 With over 20 years in the plumbing and bathroom installation industry, there nothing our professional fitters can’t do. We have gained an insurmountable amount experience delivering high quality installations and have come across a huge array of complications over our time that we have worked to overcome to supply our customers with the very best. What more can we help you with? If you would like to chat to our team about our bathroom installation Hampshire, or any services offered by BST Bathrooms, don’t hesitate to contact us today.